Musicians, swimmers, those working in noisy workplaces, or living with a snorer. 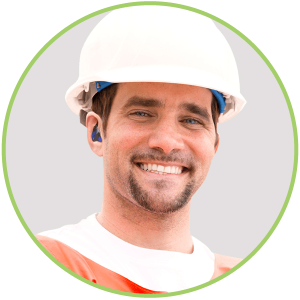 Did you know ear molds can also be made for in the ear monitors, earbuds, cell phones, and other devices that require an earpiece? does not need to be turned up so loud. It all starts with a great impression!